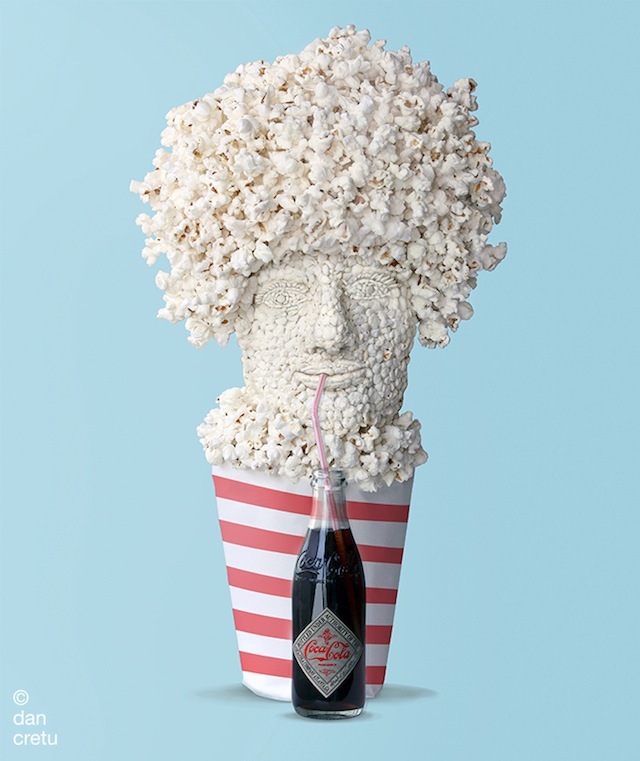 Dan Cretu uses a wide variety of eatables to create these creative and fun shots. 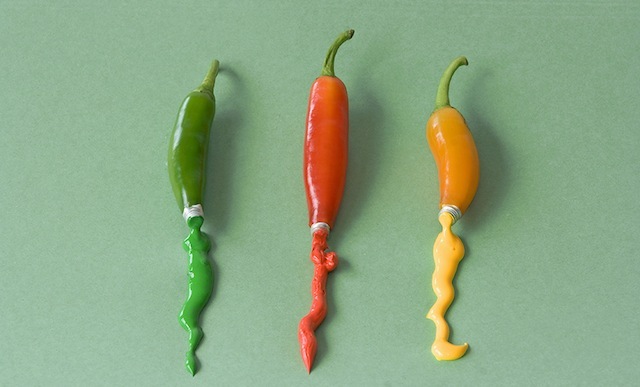 All of these photos are very light-hearted and full of color. 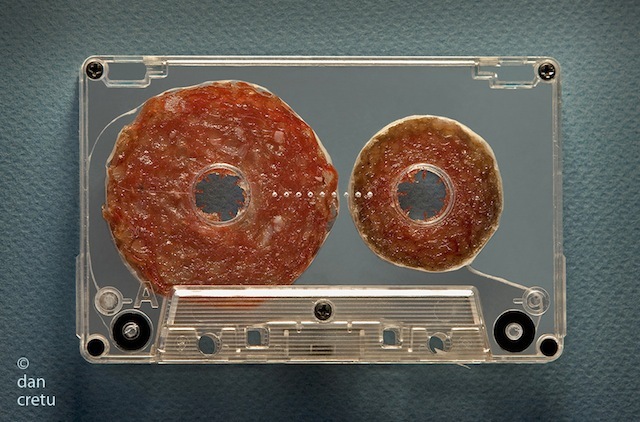 Our favorite has to be the bagel cassette, as one commenter put it… it’s 60 minutes of sweet music. 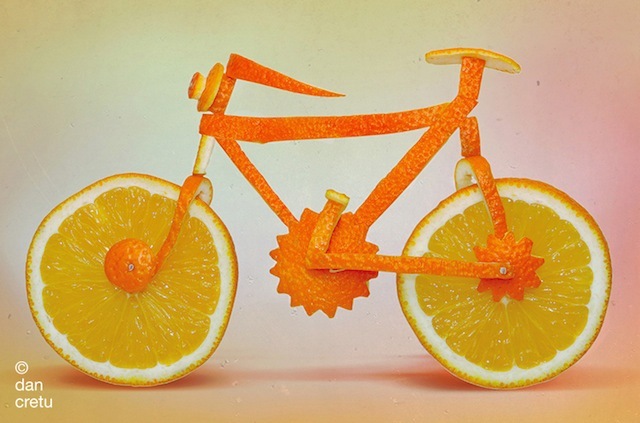 You can find Dan Cretu’s full gallery on 500px or you can visit him on his blog. 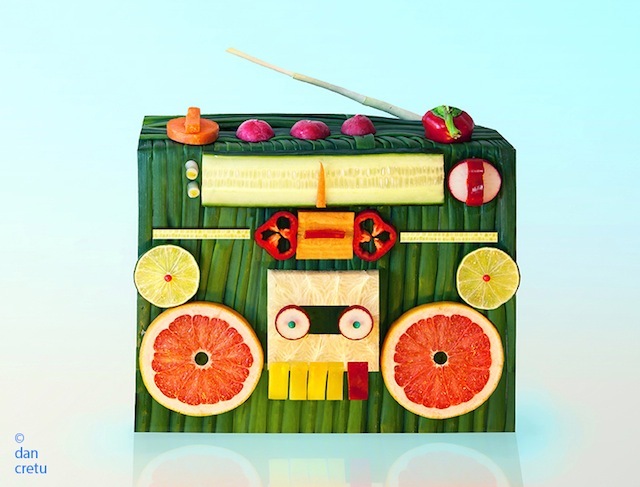 Posted on July 6, 2012 by chaQula	in Art | Tagged art, food.